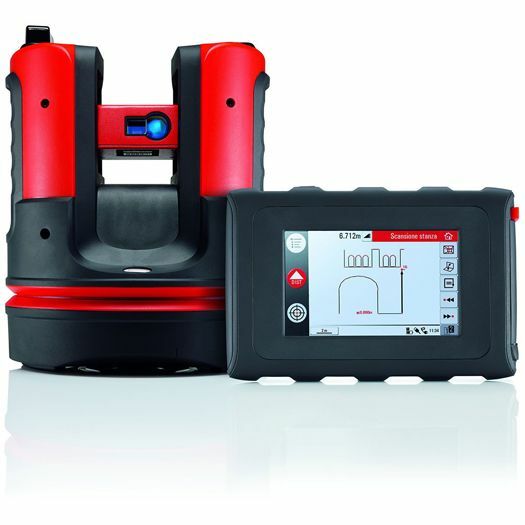 The Leica 3D Disto is a robust, precisely manufactured measuring instrument. A highly accurate combination of distance and angle measurements determine the precise position of each point targeted with the integral camera and captured with the laser beam. 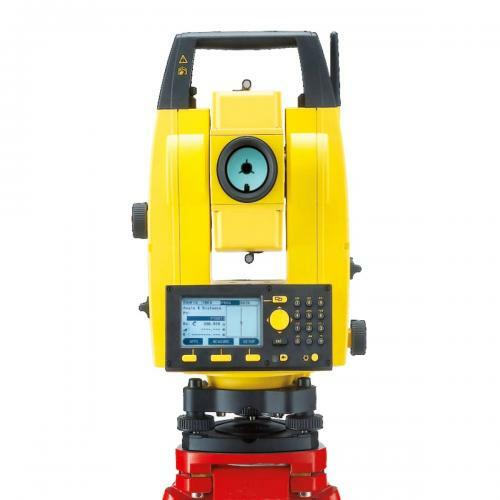 Suitable for all measurements in the room, (measure all wall surfaces including windows, doors and pipe connections) with separate points referenced to level datum. Automatic creation of drawings with borders, folding marks and data export, data can be directly printed without need for any further processing. Measurement of separate points referenced to level datum. or for checking previously measured values/points. Useful tools for measuring windows and pipe Connections reduce the amount of work involved. printed without the need for further processing.